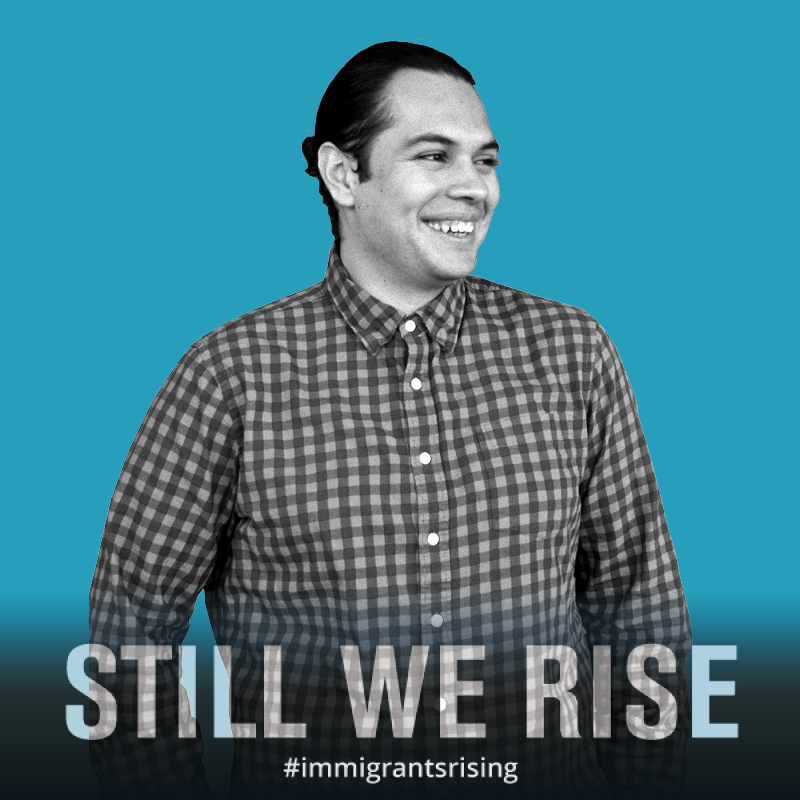 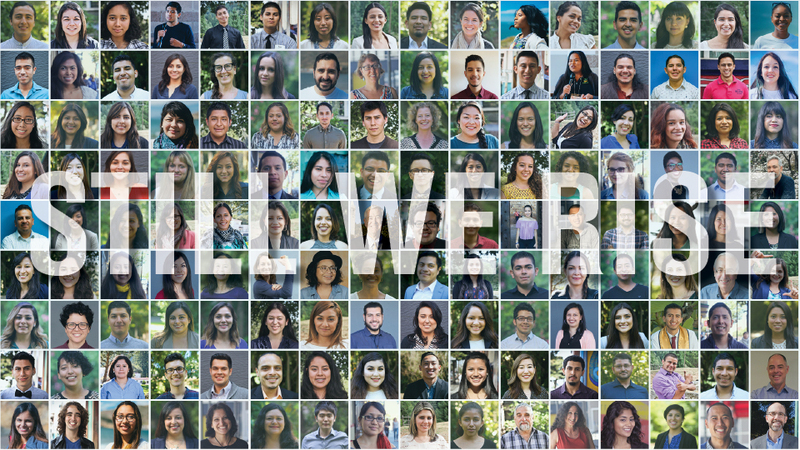 Share your own Immigrants Rising story/photo and use #stillwerise #immigrantsrising. 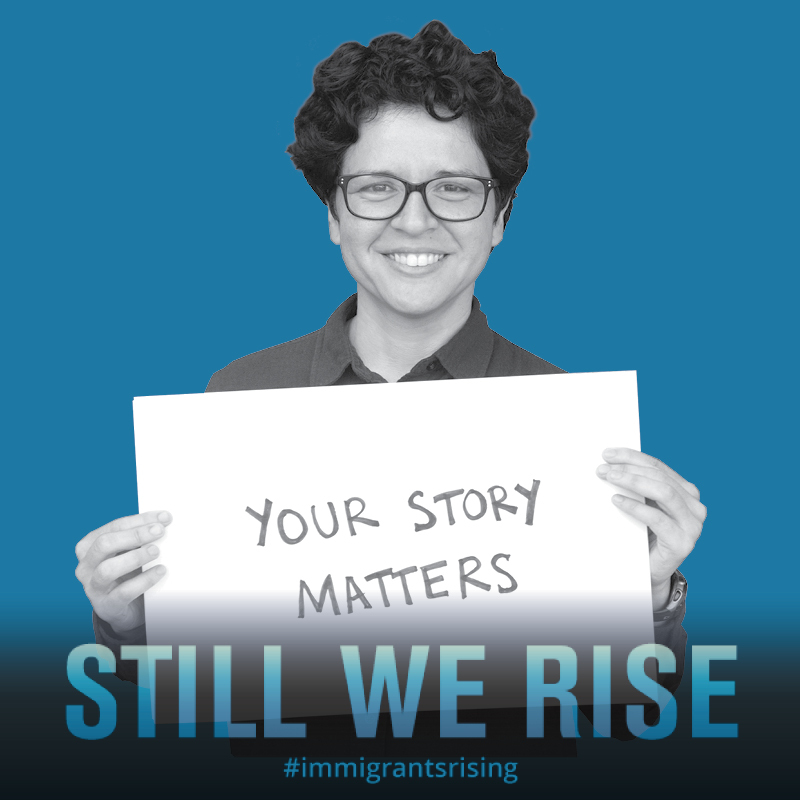 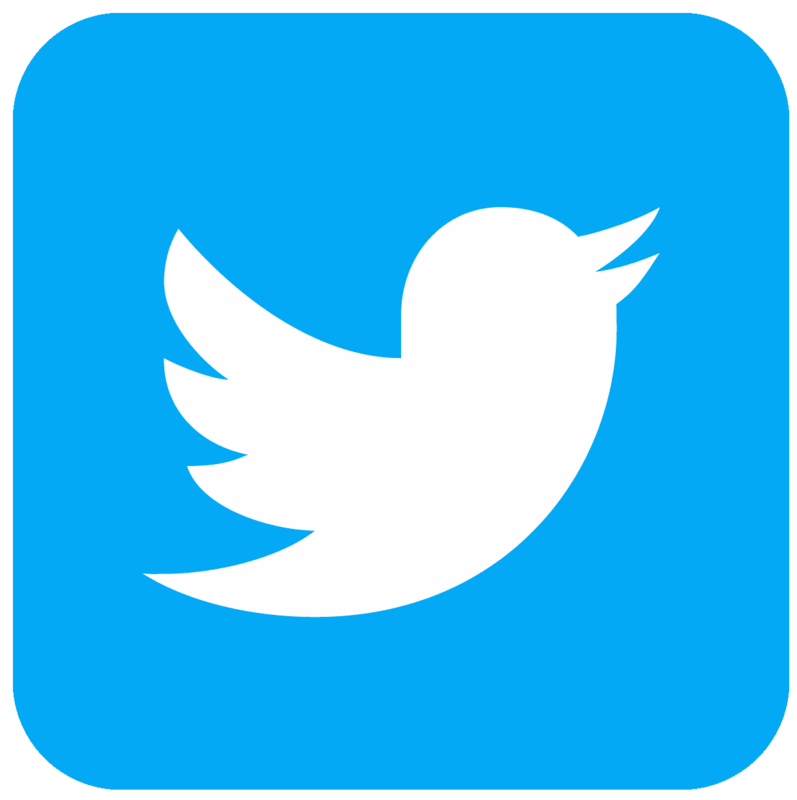 Here are sample story/photo posts on Twitter @ImmigrantsRise, Instagram @ImigrantsRising, and Facebook @ImmigrantsRising. 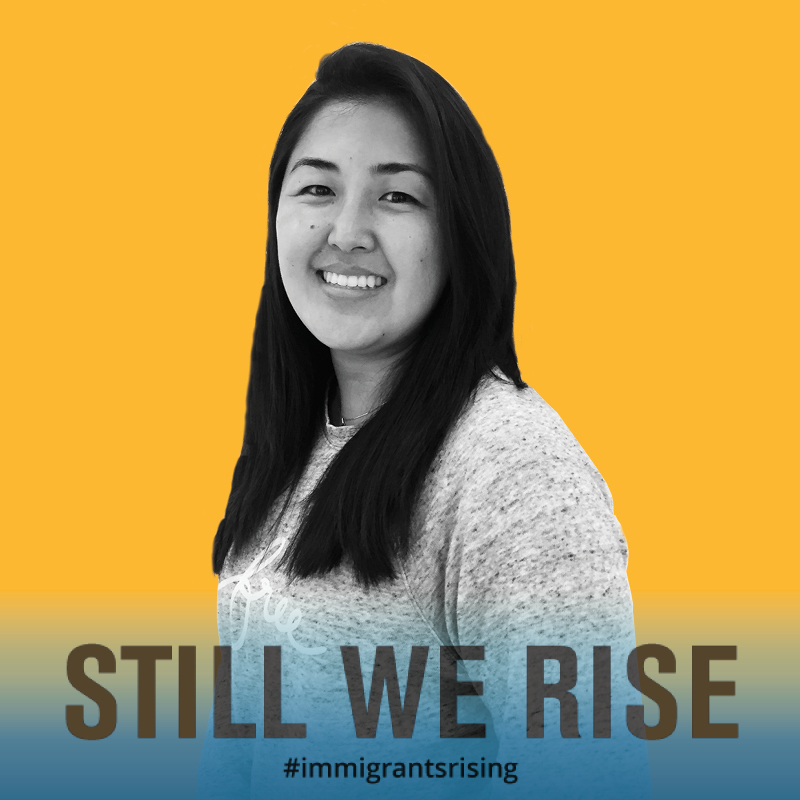 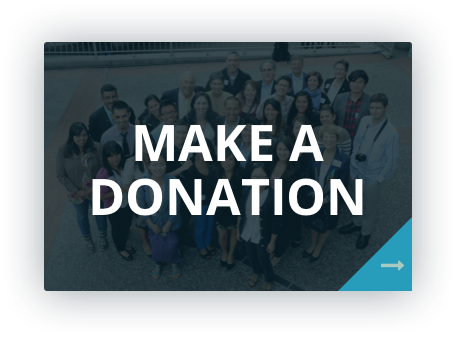 Share one of our suggested posts on Twitter @ImmigrantsRise, Instagram @ImmigrantsRising, and Facebook @ImmigrantsRising.